Want to create that extra special welcome to your premises. 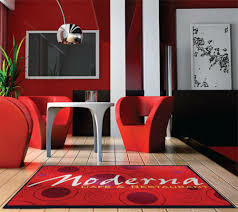 Having your own Logo Mats will boost your company profile. 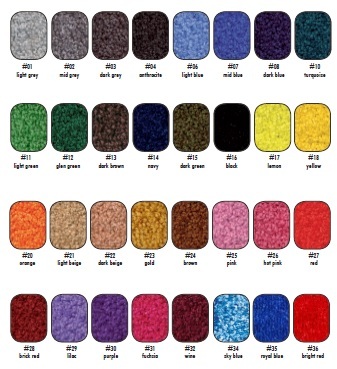 We will help you design your Logo mats, and help you choose the correct backing according to your floor. All this, on average under 2 weeks! • No Artwork Charges or Set Up Fees. • Artwork returned in 2-3 days. • On your premises, within 2 weeks. shading and 3 dimensional images. • We would then laundry your Logo mat for you. Choose your backing following your flooring, Smooth backing is more suitable for flat floor whereas Claw backing is more suitable for carpeted floor.